Click to zoom . . The ParQube Systems has a wide range of customer information signs that can be configured depending on the specific installation requirement. Our sign displays are designed to give outstanding visual impact, to attract attention and improve customer information. 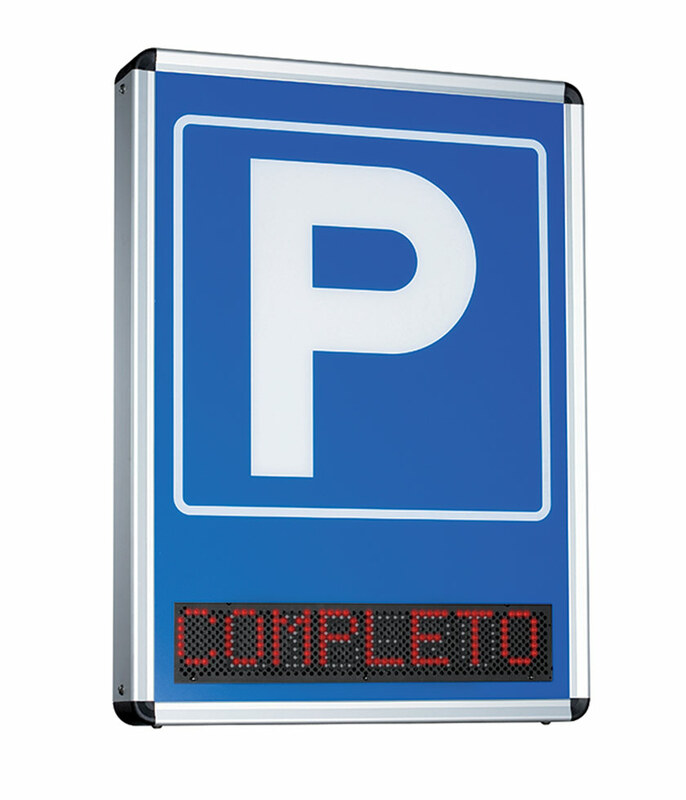 Signs provide fixed or variable messages to advise customers of the parking status or simply to give the go signal with a green light. 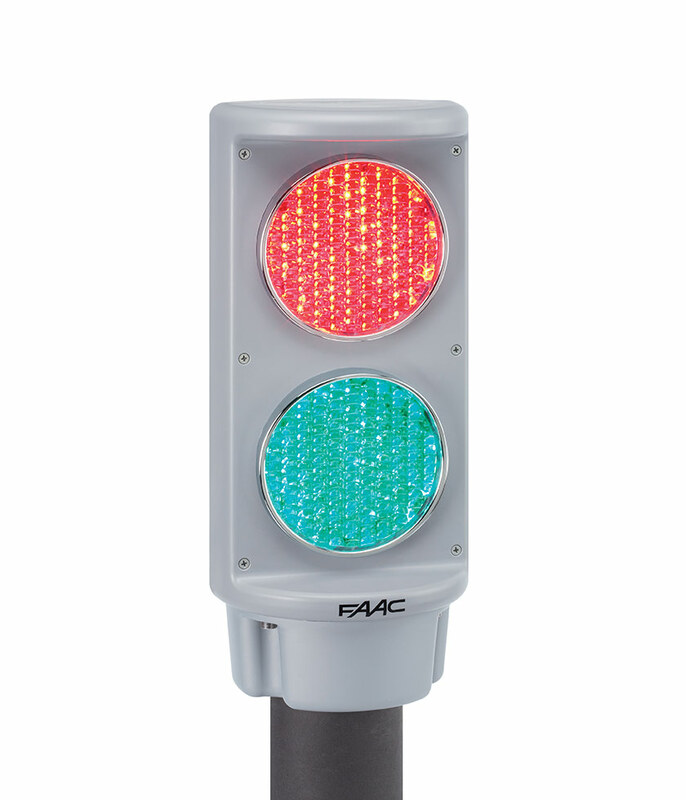 High intensity LED, RED and GREEN lights. Compact solution for in-lane applications. One or two sided high intensity LED sign to show the car park is either FULL or has SPACES available. 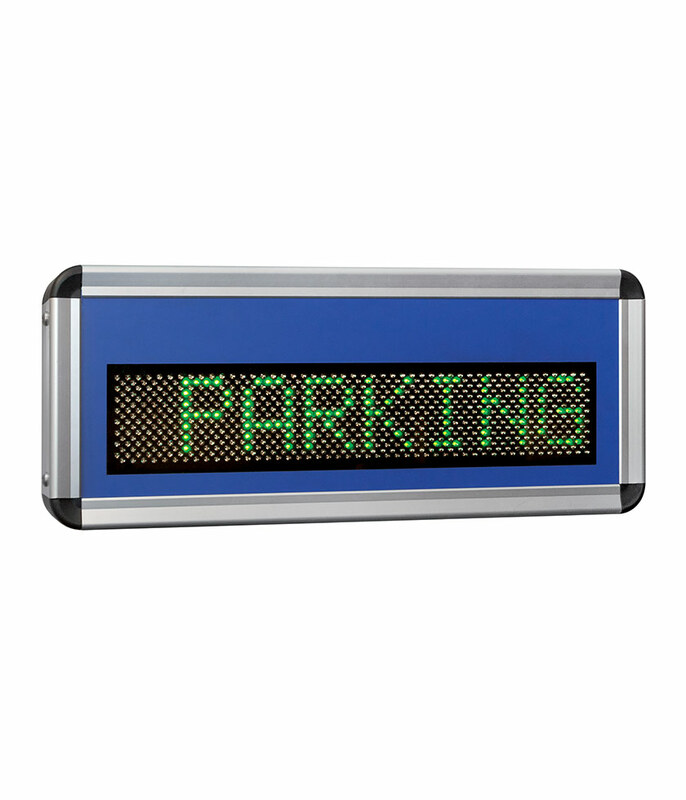 Electronic displays to show configurable messages and especially the current number of spaces available.